If You Have a Roofing, Siding or Sheet Metal Project, What Company Can You Trust For Quality Workmanship? Roof replacement is a significant investment. Your roof needs to not only look good, but protect your home or business for many years. 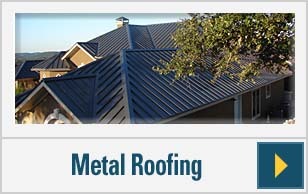 How do you know what roofing solution is right for you — custom metal roofing, GAF shingle roofing, Spanish tile, slate? Do you have a flat roof (we can now provide a lifetime residential warranty with IB Roofing Systems)? 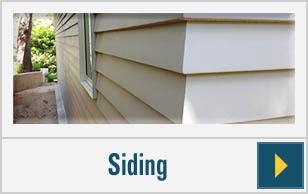 Is there hidden structural damage, from water seeping past your metal flashing? Let our Project Planners answer your questions and assist you in selecting the right roof for your home or business. They can help you find the best combination of materials and function for your budget…and we believe in giving our customers options! A new roof not only improves the look and value of your property, but that it’s also a great way to have a more comfortable environment while saving on energy bills. RoofCrafters is a full-service roofing and siding company, in business for over 30 years (with over 25,000 completed jobs). 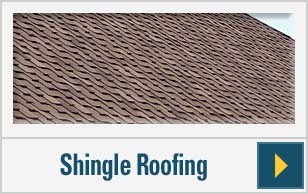 What sets us apart from other Austin roofers or siding contractors is our insistence on top-quality products and commitment to service and craftsmanship that’s truly a cut above. We have factory-certified status as GAF MasterElite™ craftsmen (only 3% of roofing companies in the US get this) and as a member of the James Hardie Preferred Contractor Alliance™. How did we earn these qualifications? It’s our unique pool of talent, and our passion for meeting customer needs. 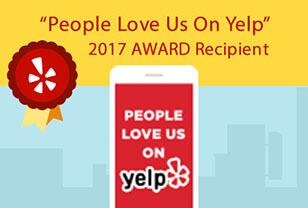 We’re proud of the work we do, and of the many satisfied customers who keep calling us for their home improvement projects or referring us to their friends.